What is webhosting and how do you get it? In this video I show you why you need a domain name and webhosting, how to get it and how to create your website. Siteground came up as the best webhosting provider world wide. Their servers are really fast, their customer service is amazing and the interface is great! I love Siteground! 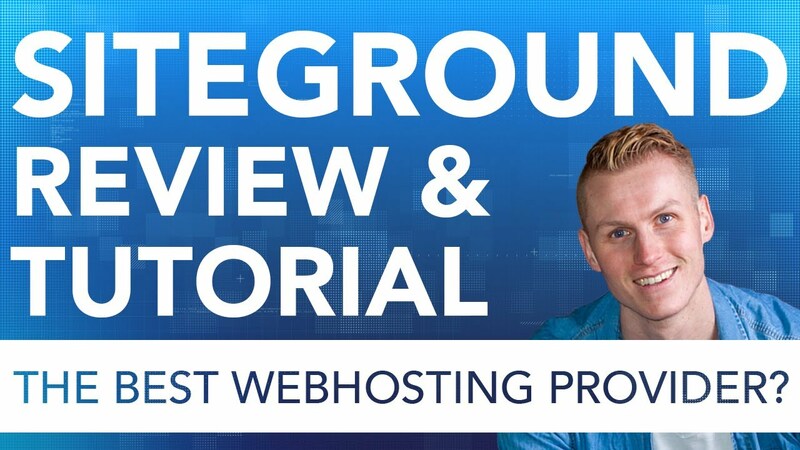 Click on the link below to get webhosting at Siteground! 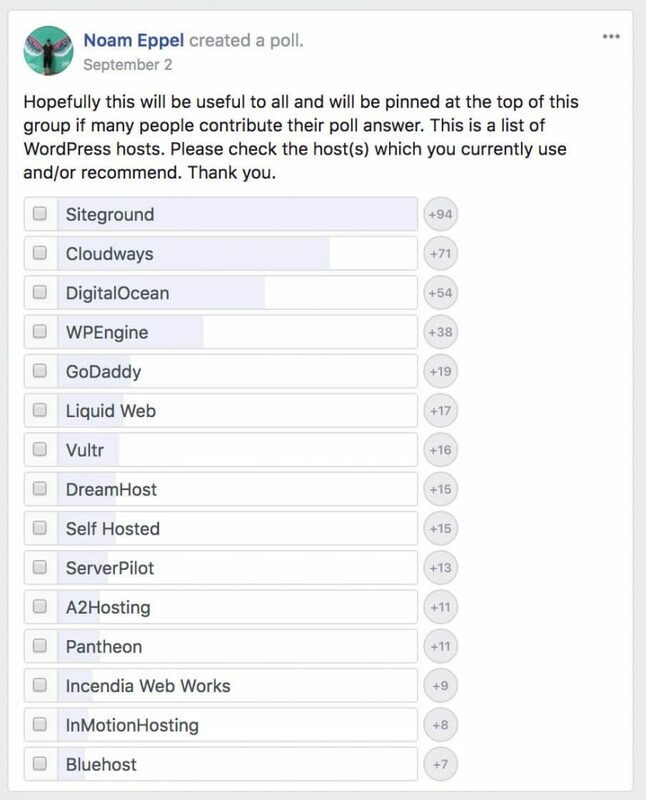 There is a Webhosting Group at Facebook that has polls every now and then about the best webhosting company. For the last couple of years Siteground was rated as number 1. Take a look for yourself.